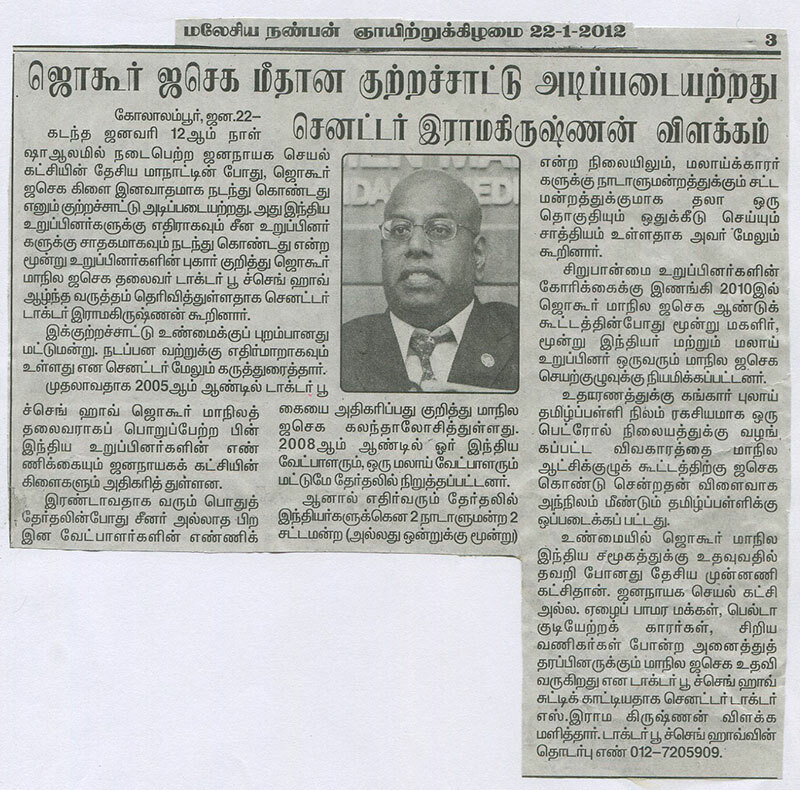 This entry was posted on January 22, 2012 at 6:09 am and is filed under Articles in Tamil (தமிழ்). You can subscribe via RSS 2.0 feed to this post's comments. You can comment below, or link to this permanent URL from your own site.